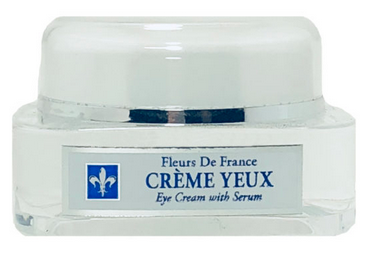 CREME YEUX (eye cream) Dark circles? Puffy eyes? Get a healthier look! Revive your eyes! Get results with a high performance eye cream!